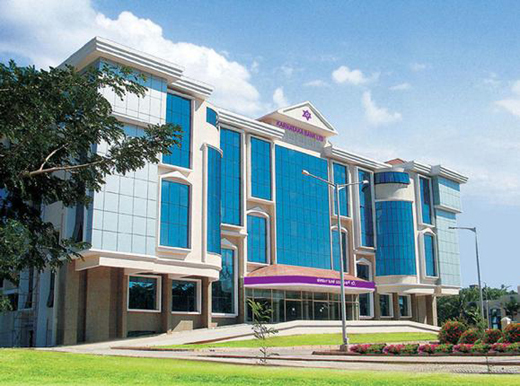 Mangaluru, Feb 07, 2018: Karnataka Bank has raised its interest rates on domestic term deposits. Interest on domestic term deposit for a period of 1 year to 449 days stands revised to 7.10% from 6.90% [for deposits upto ` 10 crores] and for 451 days to 2 years stands revised to 7.10% from 6.90% [for deposits upto ` 10 crores] representing a hike of 20 basis points. A new slab of 450 days has been introduced with Rate of Interest of 7.25% [for deposits upto ` 10 crores]. The above rates are effective from 30-01-2018. Further, Resident Senior Citizens are eligible for additional 0.50% interest over the General rate for term deposit upto ` 5.00 crore across all maturity slabs.